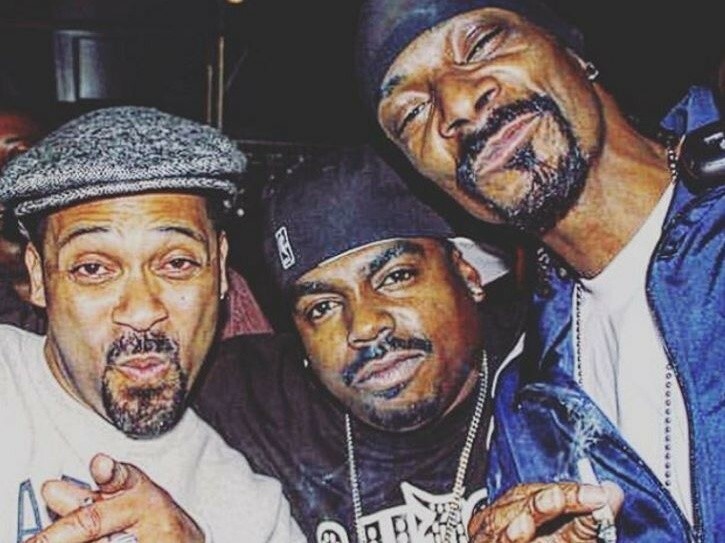 The story of Tha Dogg Pound could be the next Hip Hop-inspired tale to get picked up for the small screen, if Snoop Dogg and Daz Dillinger have their way. Deadline reports that the Long Beach duo is currently shopping a television show based on the Cali-based group to television networks nationwide. More specifically, the dramatic series will take inspiration from Tha Dogg Pound documentary, DPG Eulogy. In regards to the series, Dillinger explained that he and Snoop can provide an “honest and unique” perspective on Tha Dogg Pound and Death Row Records. The series will be executive produced by Kenya Ware and Damien Zellous, the same team behind DPG Eulogy, which was released in 2005. Comprised of Daz Dillinger and Kurupt, Tha Dogg Pound was formed in the early ’90s and went on to drop numerous albums, beginning with 1995’s Dogg Food. The pair was signed to Death Row Records in their early years, but eventually split with the label.